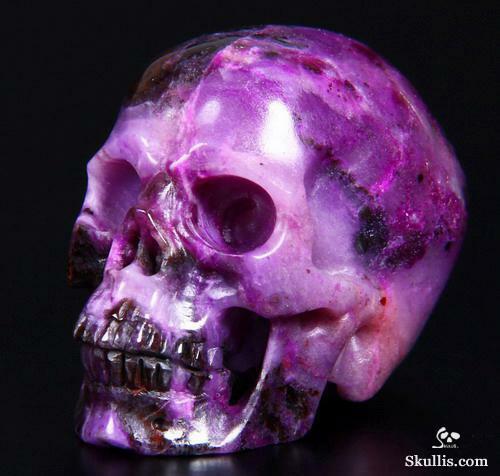 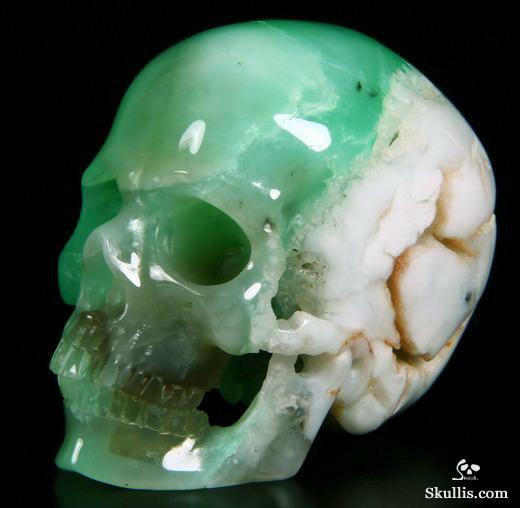 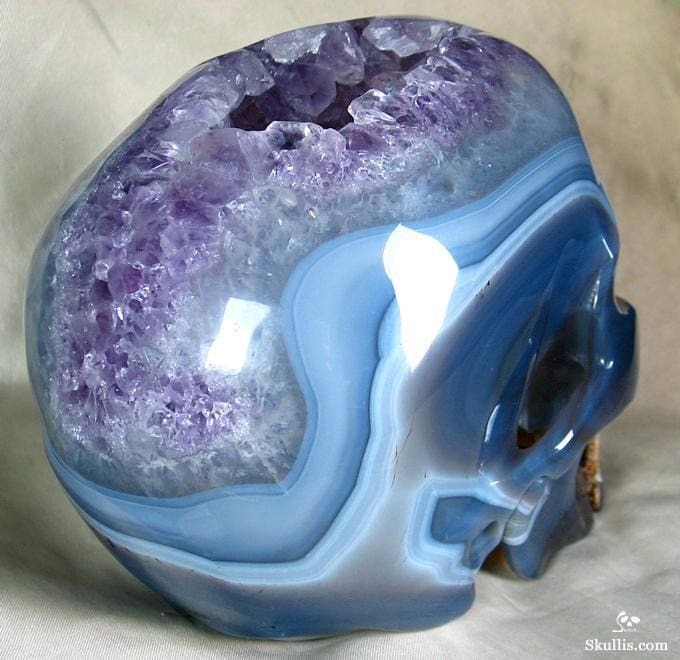 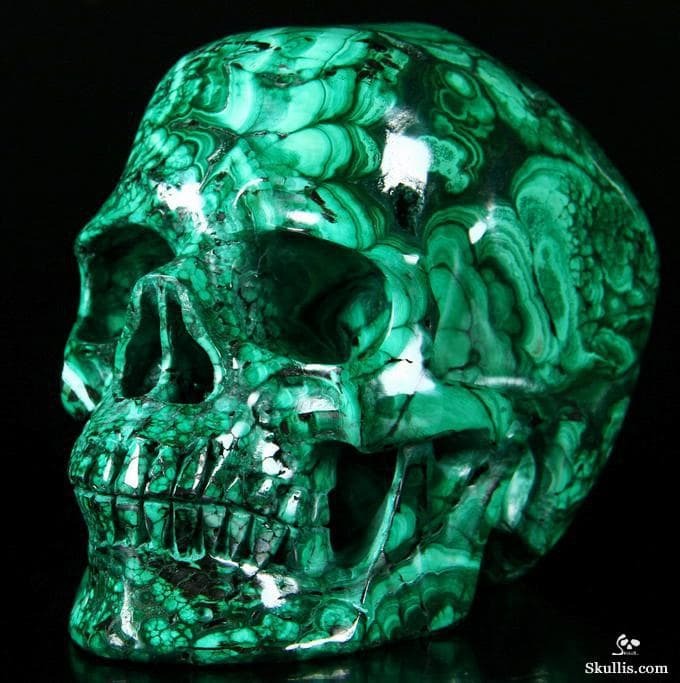 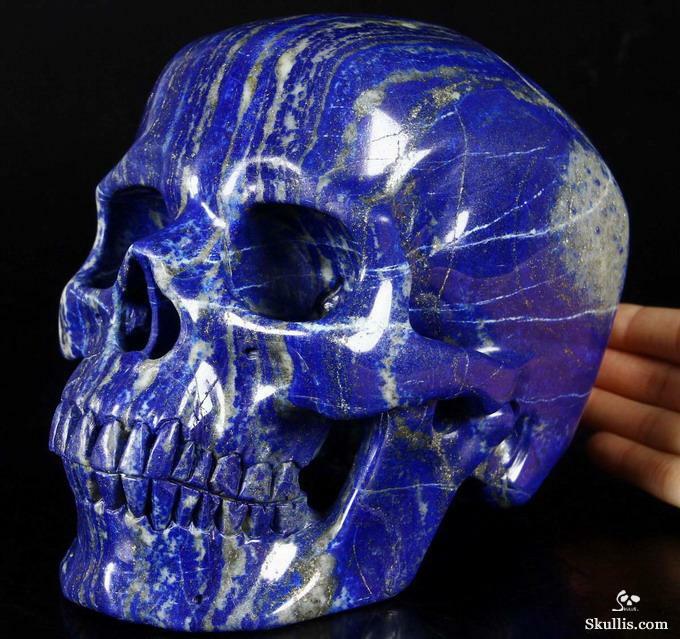 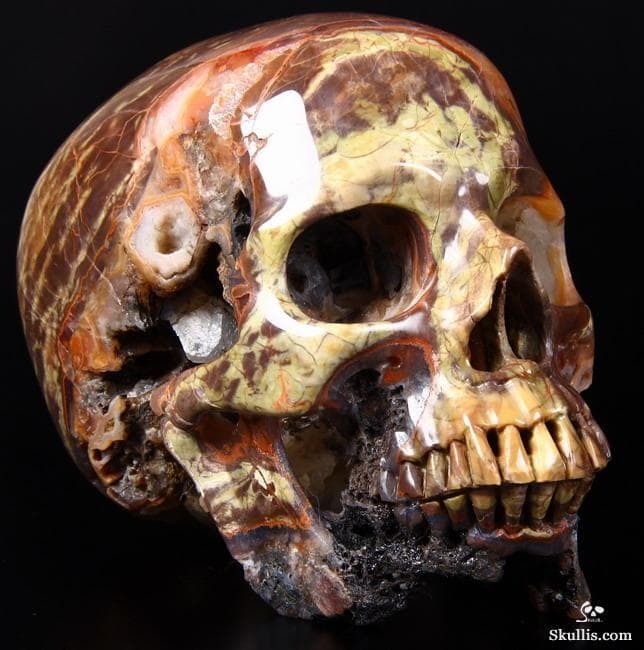 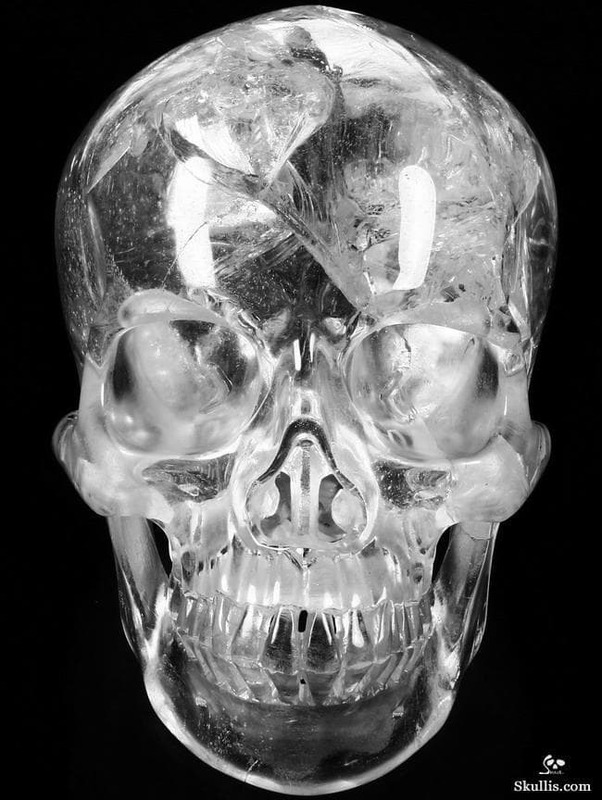 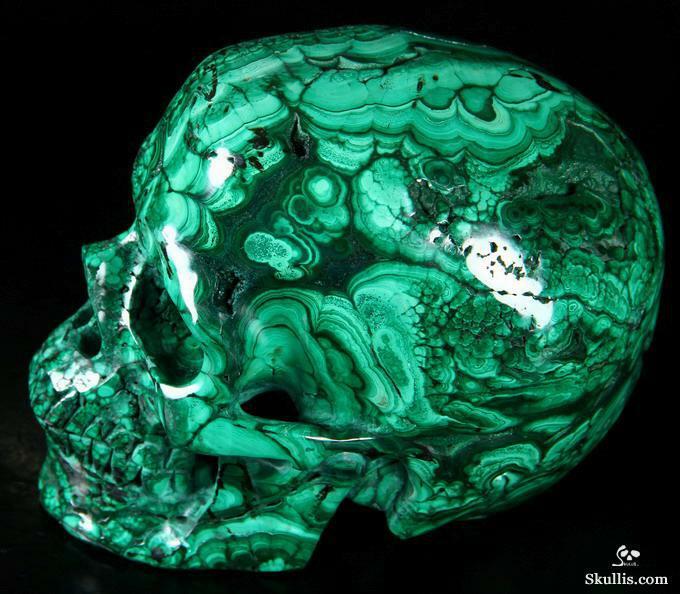 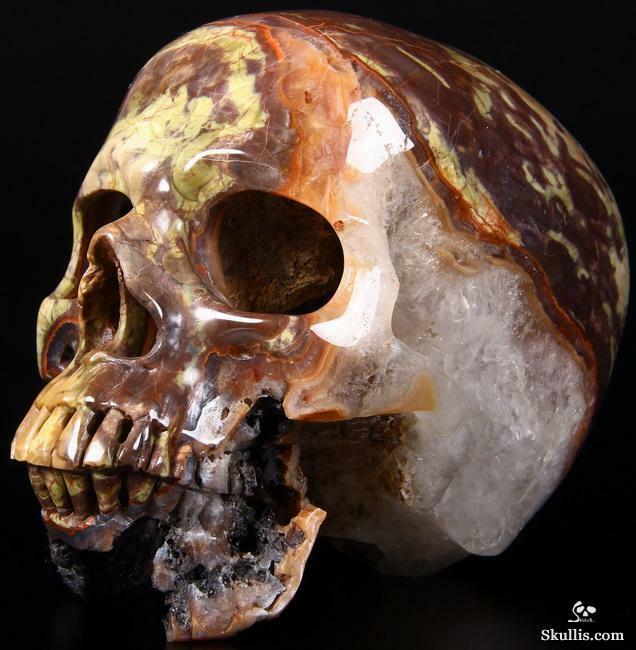 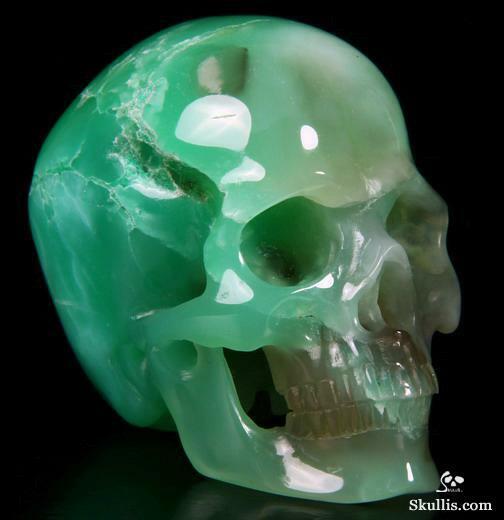 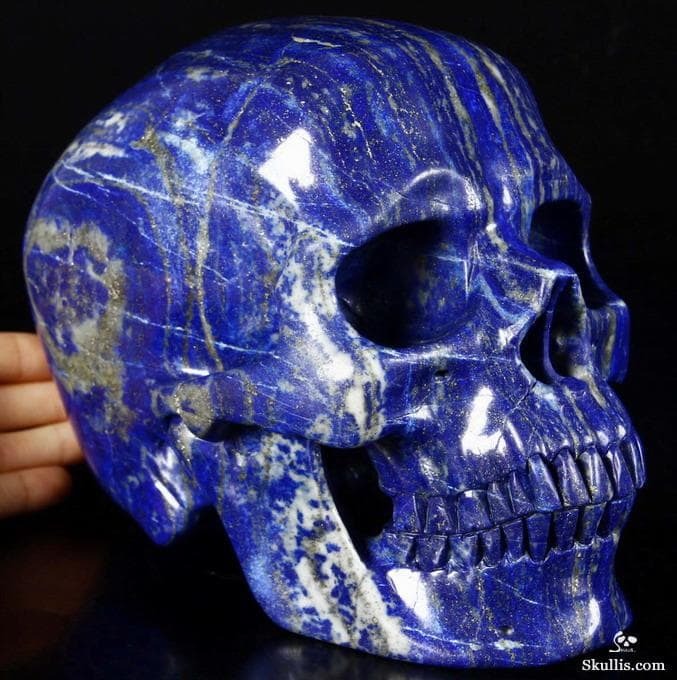 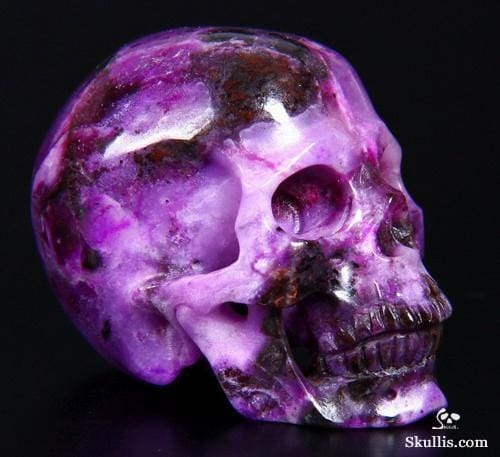 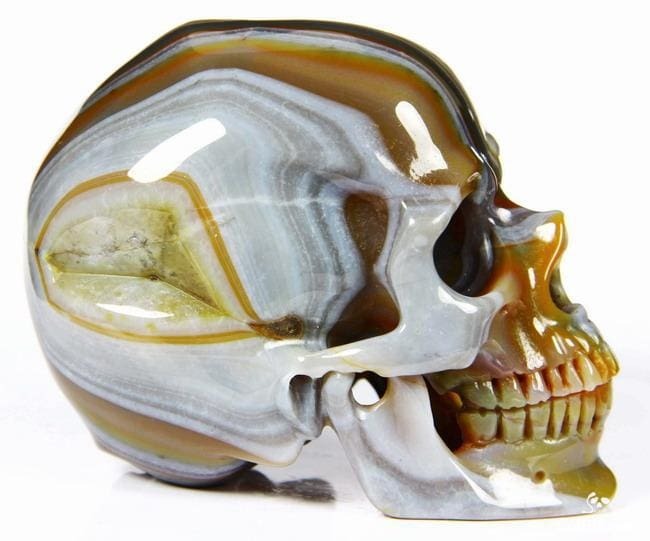 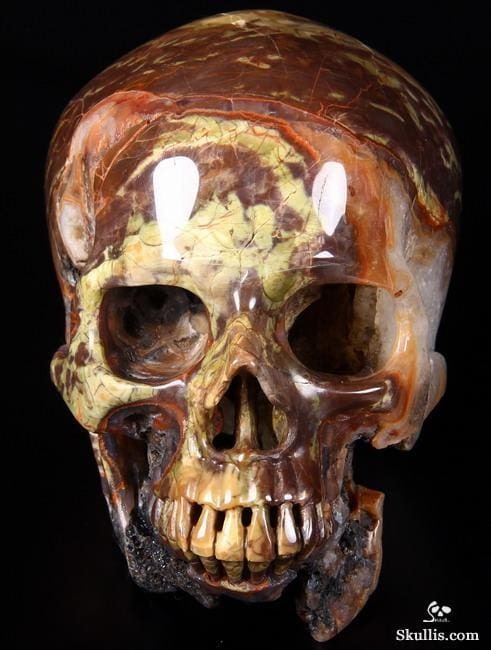 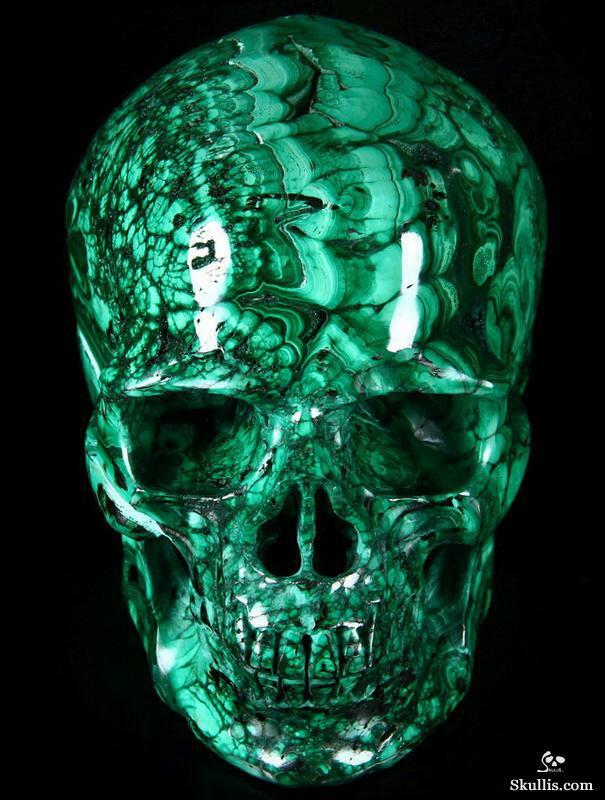 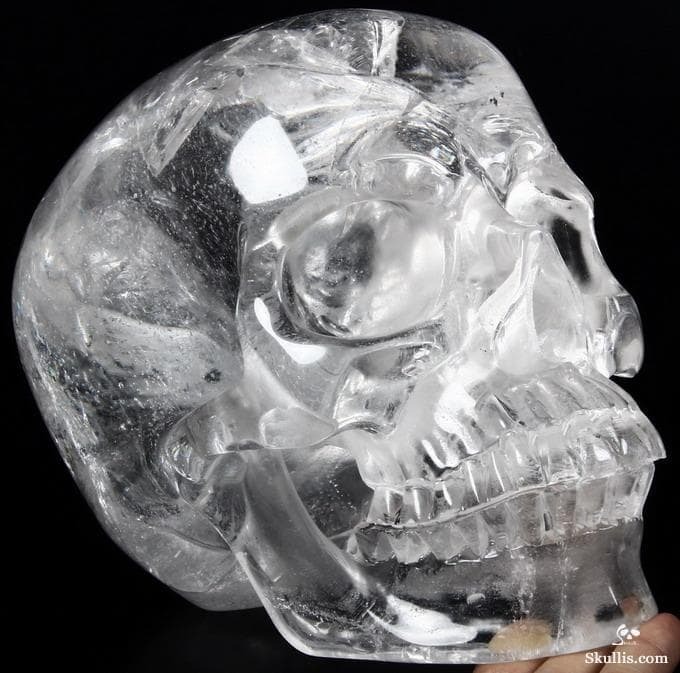 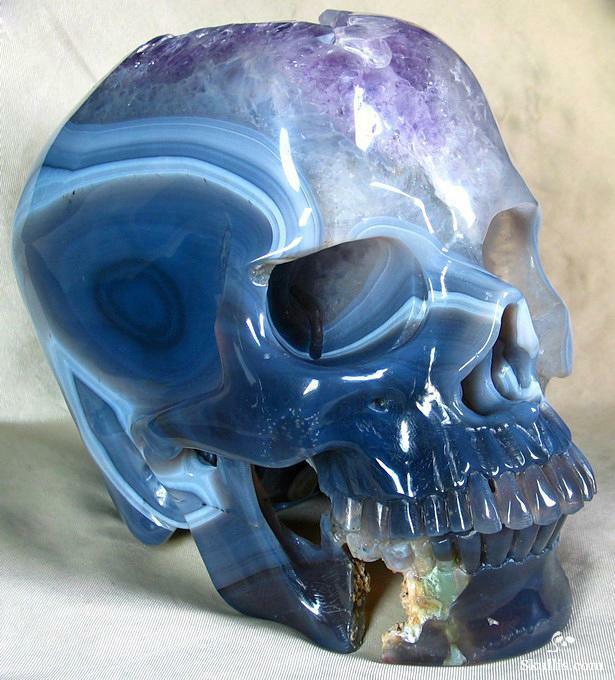 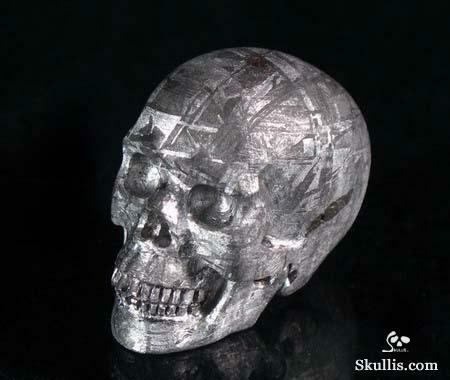 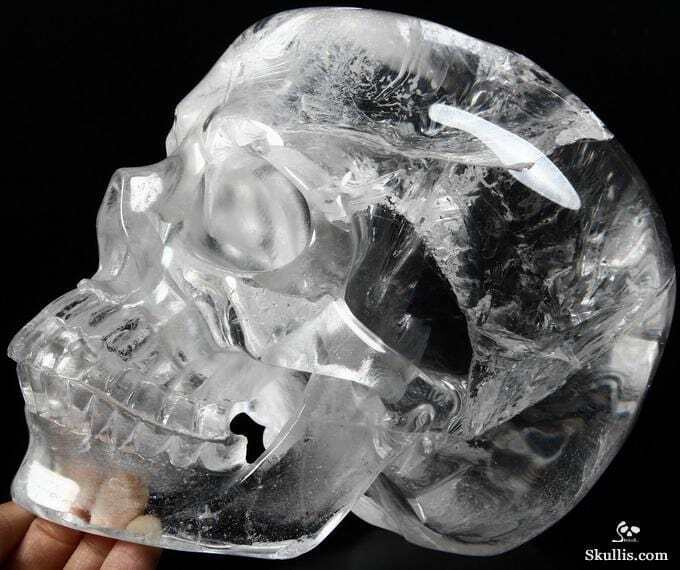 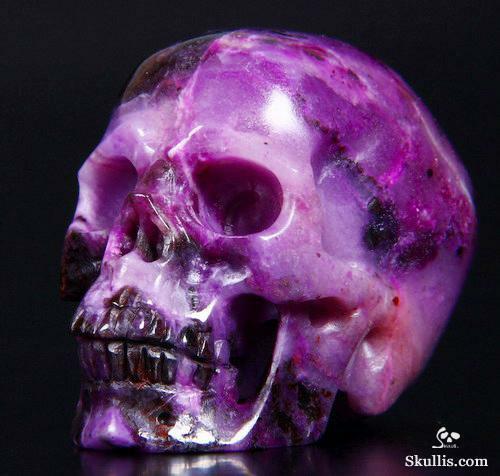 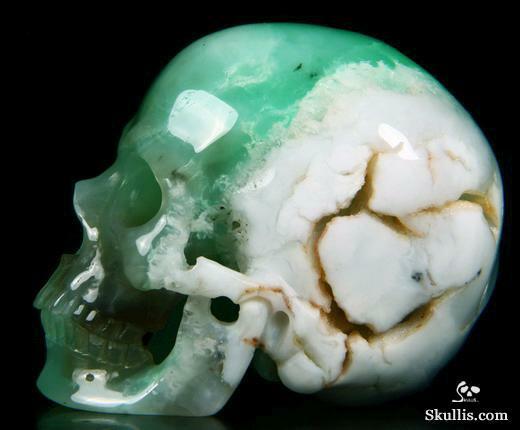 You see, these skulls aren’t made of bone (like your average skull), but are actually crafted using crystal and gemstone. 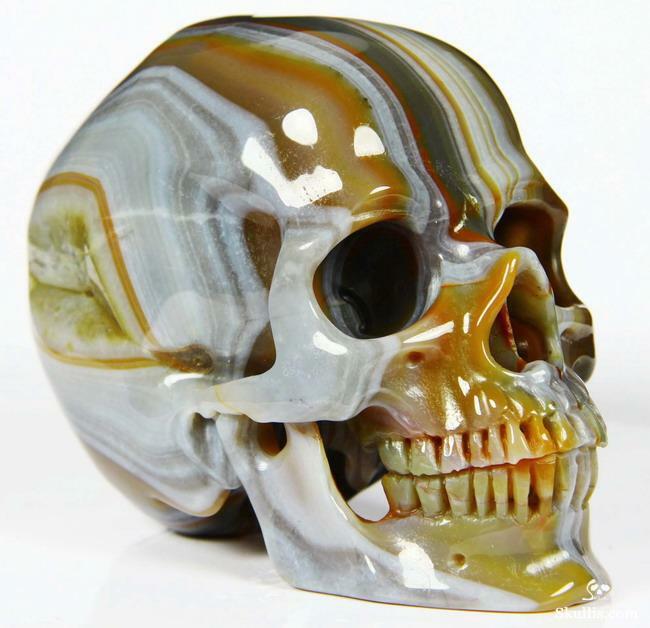 Manufactured and handcrafted by the insanely talented people over at Skullis, these beauties are meticulously hand sketched, carved, polished, and finished off with incredible detail most sculptors only dream of. 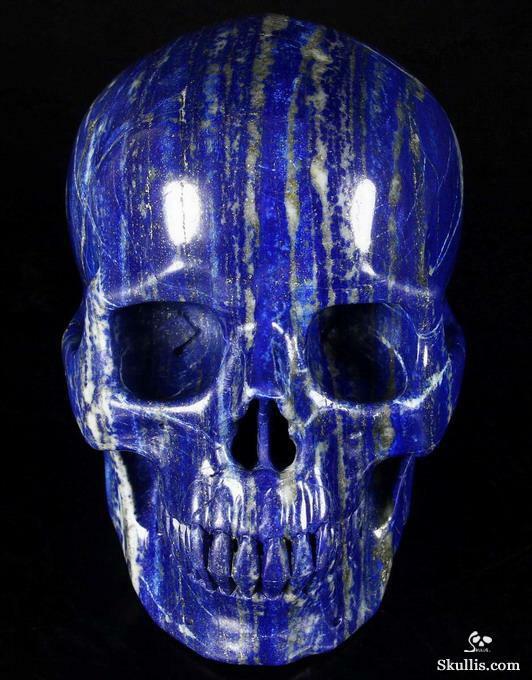 Skullis skulls are made from 100% natural stone with a massive selection of high quality and rare natural stones… over 400 to be exact. 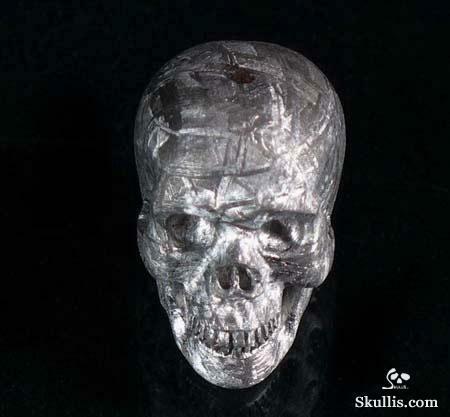 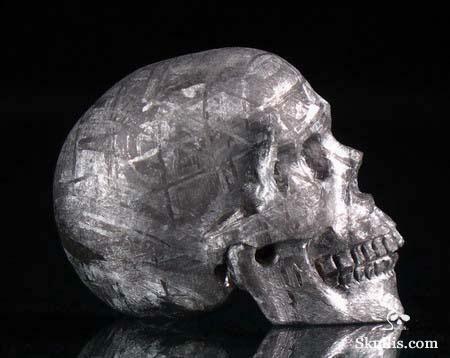 Along with human skulls carved from stone, they also handcraft dragon, alien, and raven skulls. 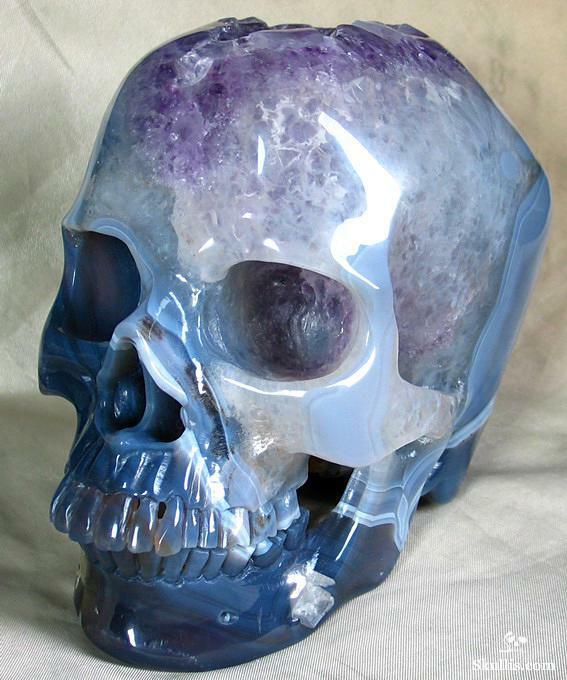 Now, they might not come cheap, but seriously….. How can you even put a price on stuff like this!